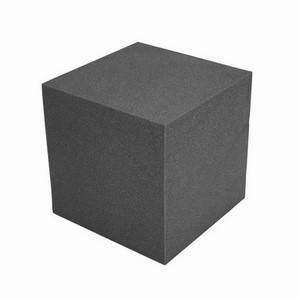 NEW 55kg density Acoustic foam annihilates the competition by using a GENUINE acoustic foam. It is a well known phenomenon that low frequencies are most prevalent in corners and around the edges. Killing these tangential low frequency nodes goes a long way to controlling low frequency problems. These tiles have a dramatic effect on low frequency booming. 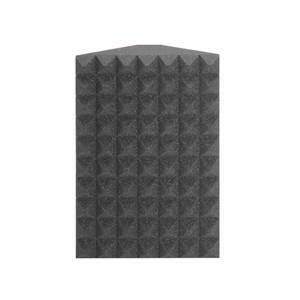 The deep wave pattern artificially increases the total depth of the tile so increasing low frequency absorption. Fire retardant to UL94-HF1. Glues to practically any surface. Computer controlled profiling assures consistency. 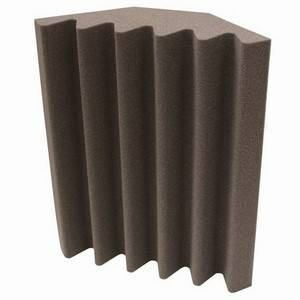 UK manufactured using a Polyester based Polyurethane Acoustic foam. Dimensions: 300mm sides. 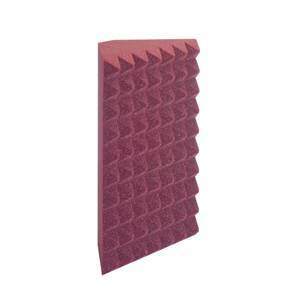 Corner Traps Pro55 with our unique 55kg heavyweight foam. At low frequencies the heavier the foam, the greater the absorption. Nothing betters these corner traps. 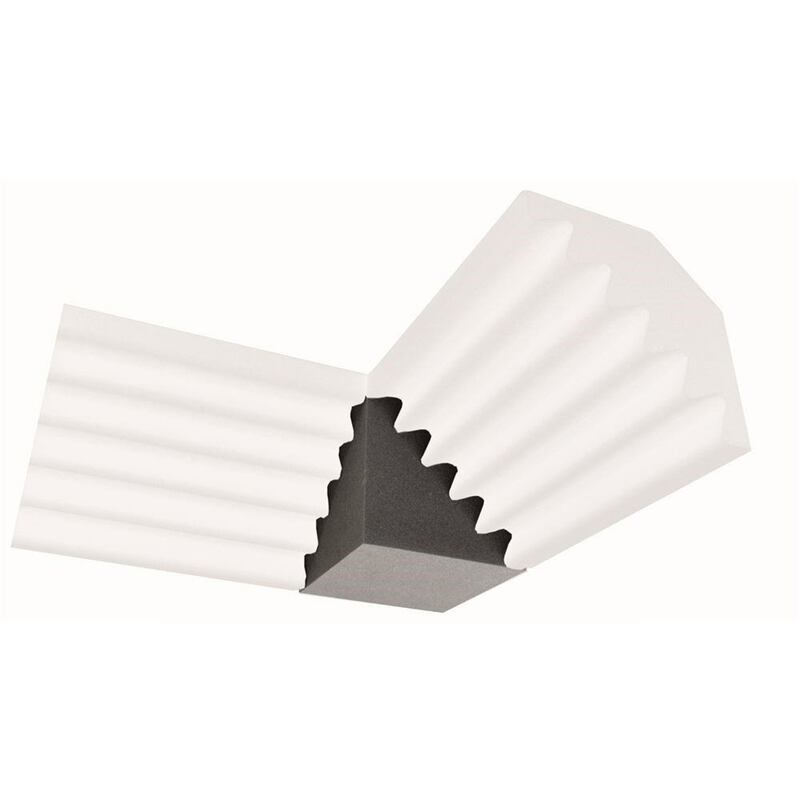 Corner Trap 30 still outpaces any competition with it's lighter weight 30kg foam. Corner Traps and Cubes do not use mattress or furniture foam. Corner Cubes allow for the junction of Corner Traps when they are mounted 90 degrees apart.